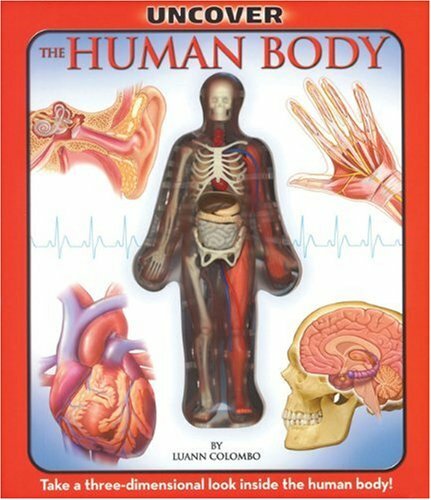 Filled with interesting facts and information, this book offers a comprehensive approach to teaching children about anatomy and functions of the human body. Beginning with the dermal system each layer addresses the skeletal system, digestive system, urinary system, circulatory system, repiratory system, muscular system, and nervous system. Children will learn why bones can bend without breaking, how blood travels thru the body and protects against germs, how different parts of the brain controls different functions of the body and what smoking does to your lungs. If you have any questions about this product by Transition Vendor, contact us by completing and submitting the form below. If you are looking for a specif part number, please include it with your message.